For those small manufacturers who aim to use innovation to differentiate themselves from the competition, Intellectual Property (IP) describes the exclusive rights they can obtain under law to protect something unique they have developed. For manufacturing businesses, these may include devices, technologies, processes, products or product features. If you’ve developed something and are profiting from it, then the chances are somebody, somewhere may also want to commercially benefit from it too. This website provides a comprehensive, yet easy to follow explanation of the different types of IP, together with how to register IP, as well as advice and further assistance. Importantly the organisation is impartial. Understanding clearly why you require IP protection in the first place and importantly if it is possible to protect your novel 'innovation', whatever that may be. Filing IP can take some time, so consider it early during product development and seek the advice of an expert (Patent Attorney). Costs vary, but global IP protection can sometimes be considerable, so bear this in mind. Way up the costs versus the long term benefits. Again seek an expert's opinion. Defending and enforcing IP protection is clearly important if you have taken the time to acquire it. Again, this can be costly and is rarely straightforward. A Patent Attorney is definitely recommended here. Having said this, IP protection is typically desirable and wise, so don't be put off - instead do seek the advice of an expert before proceeding. 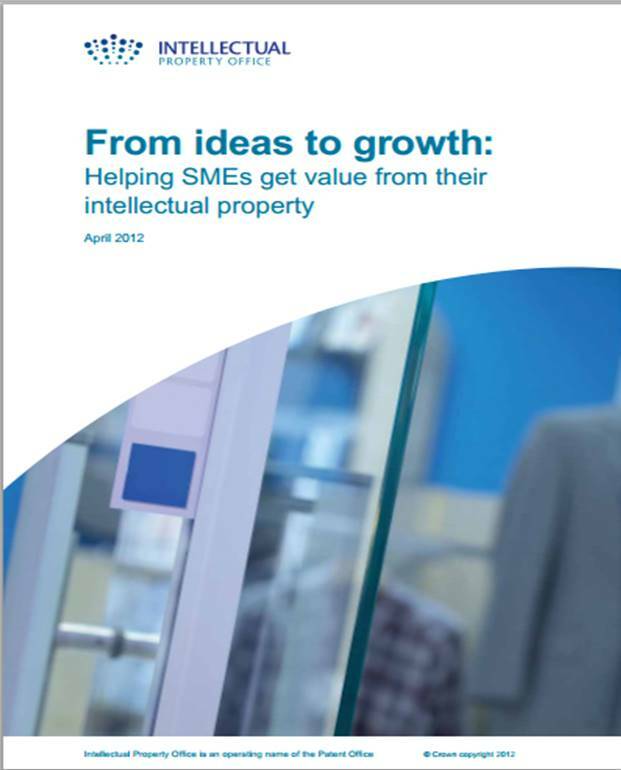 It is well worth finding out about the fundamentals of IP. The IPO website above, together with other sources listed below, provides lots of free information. Additionally, there are a number of advisory businesses available on the web which can assist you, as well as provide free information packs and consultations. Likewise training, books and webcasts exist to aid understanding for individuals and businesses. 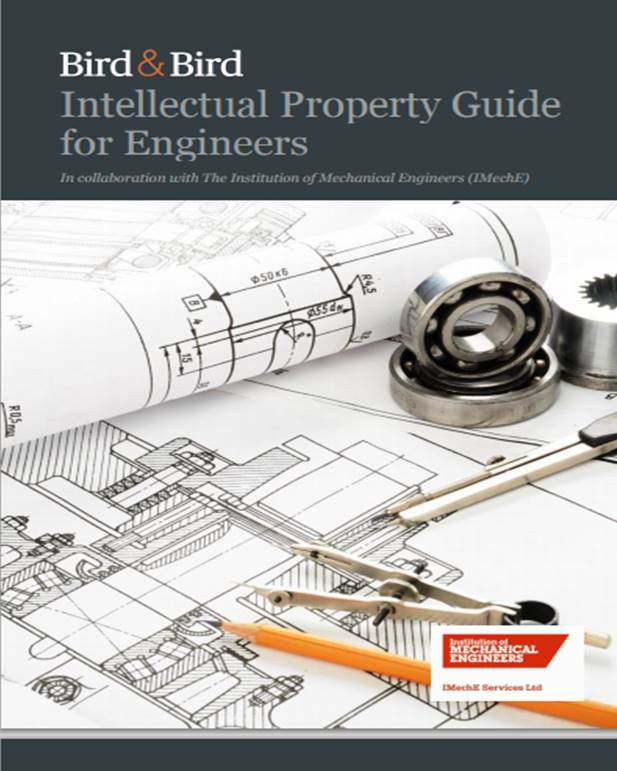 IP is often regarded as a bit of a specialist area, frequently misunderstood by engineers. However a little knowledge can go a long way and provide your business with a genuine competitive advantage. If you aim to be an innovative organisation, perhaps generating new products and processes, it makes sense to protect the hard work which has gone into developing them, so others can not benefit from your efforts. What’s more, various options of protection exist and they needn’t be expensive. Consider this - many larger manufacturers commonly judge how innovative they are by the number of patents registered per year. Patent searches are essential to ensure your potential idea doesn’t infringe patents already filed by somebody else. Clearly, any idea needs to be unique before it can be patented. A global patent search should clarify this. 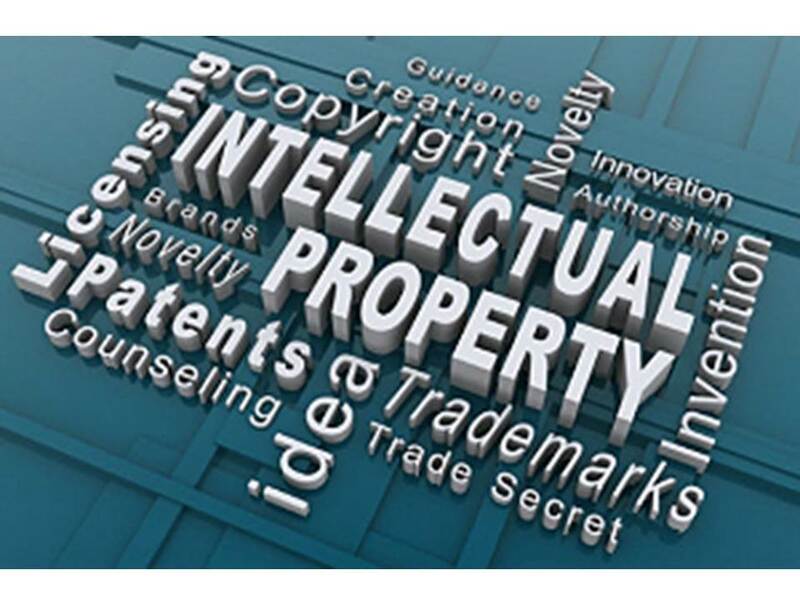 Patent searches, advice and filing can be carried out via IP specialist providers. The European IP Rights Helpdesk offers free of charge, first-line support on IP and IPR matters for EU-based collaborative SMEs. The ASEAN IPR SME Helpdesk supports European Union (EU) small and medium sized enterprises (SMEs) to both protect and enforce their IP rights in or relating to South East Asia, through the provision of free information and services. The World Intellectual Property Organization (WIPO) is the United Nations agency dedicated to the use of IP as a means of stimulating innovation and creativity. WIPO works with member states to improve understanding and respect for IP worldwide.